The decade-old Military Accessions Vital to the National Interest recruiting program, or "MAVNI," was put on hold in 2016 amid concerns that immigrant recruits were not being screened sufficiently. 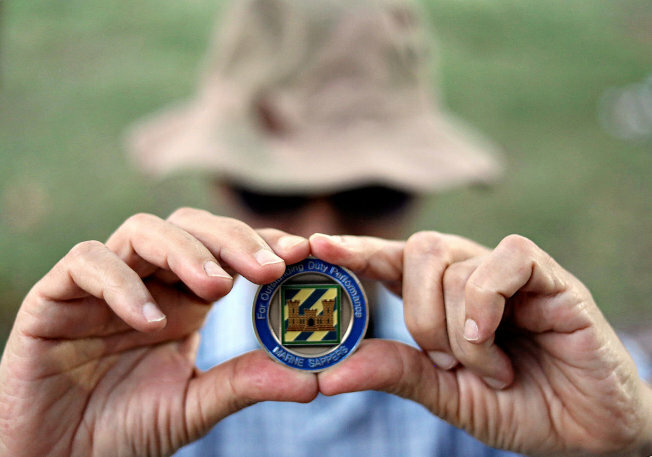 The Army began booting out those enlistees last year without explanation. 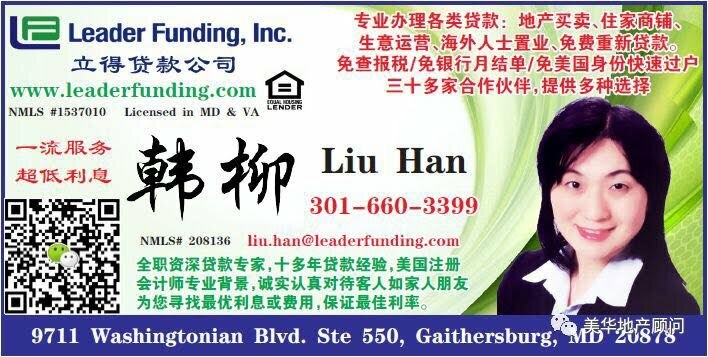 CBS News spoke to Panshu Zhao in July. 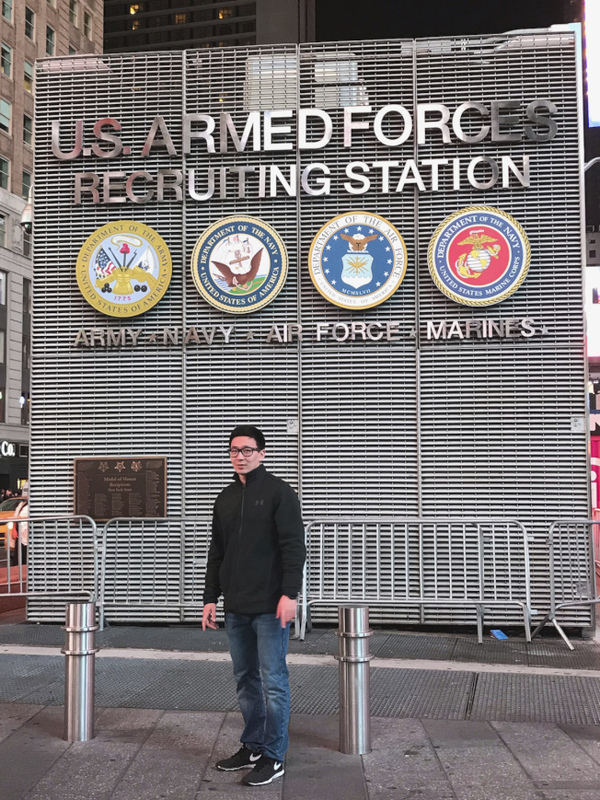 The Chinese immigrant is a Ph.D. student at Texas A&M who enlisted in the U.S. Army Reserve in 2016 through MAVNI, but never received his security clearance and was kicked out. "I have never violated any legal rules. I have never been associated with any foreign forces and how could I fail this? Probably because the only thing I have is I'm Chinese. I was born in China. My parents are Chinese people. How could I change that?" Zhao said. Zhao, who passed a background check to teach at Texas A&M and another to visit the White House, said he was given no explanation for why his clearance wasn't granted. "I wish I can at least have some certain degree of justice for this," he said. As cases snowballed, some began suing. 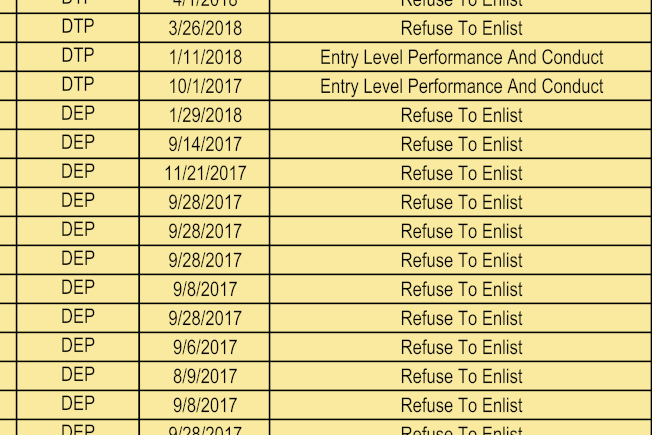 In response to the litigation, the Army stopped processing discharges last month and reinstated at least three dozen recruits who had been thrown out of the service.